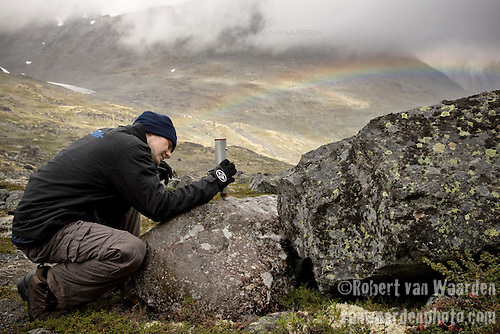 Photography in the most recent Canadian Geographic includes a feature story on the Canadian student, Robert Way and the Cryosphere project in the mountains of Norway. While photographing this assignment, I was blown away by not only the winds, but also the consistent rainbows that illuminated the Norwegian landscape. The Cryopshere project allows Canadian students to come to Norway and work on climate studies and geographic studies. The writer, Scott Messenger, and myself spent days following the team into the harsh landscape of Norway, where the glaciers are receding and the landscape is shifting. Norway is a phenomenal place and I would return there in a heartbeat to create more images.